The Godo Keiko Kai Shiai 2014 Finals are going to be held tonight, Dec 15, 2014, from 8:00pm to 9:30pm in the Basketball Gym of STI Academy, Global City, Taguig. For tonight, the first match will be between Gravity Fox and Lady Wallaby. The winner will then face 2nd seeded Lady & the Tramps. Finally, the winner of that match will earn the right to face FHM in the finals. Based on last year’s results and their standing from this year’s eliminations, defending champions FHM remains the team to beat. The other three teams however are hungry for the championship. Do any of them have what it takes to be able to beat FHM? It remains to be seen. Good luck to everyone competing tonight! 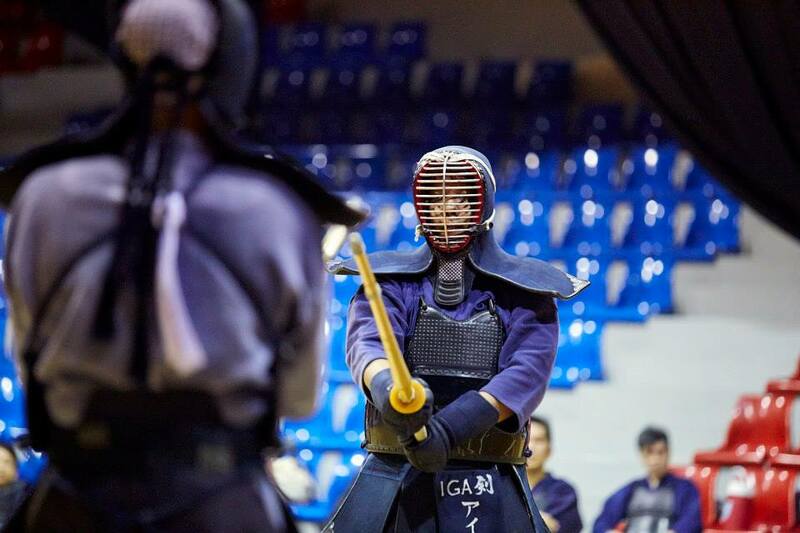 This entry was posted in Competition, General Kendo News and tagged competition, godo keiko kai, Iga ken, Iga Kendo, IGA Kendo Club, kendo, Manila Kendo Club, Philippine Kendo, sti academic center global city, tournament. Bookmark the permalink. ← New Komorosoba Branch in SM Southmall in 2015!